A gleaming white smile says a lot about you. It makes it clear that you take care of your teeth and practice healthy habits. 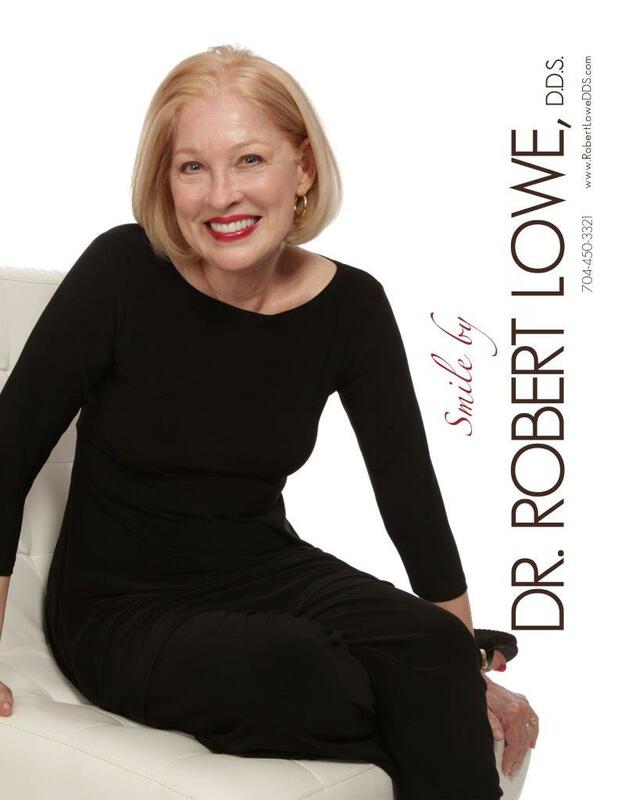 It can also show that you are a confident person who smiles broadly, and it is something that Robert Lowe DDS in Charlotte, NC can help you to obtain. Focusing on healthy teeth and gums, Dr. Lowe and the entire staff also encourage patients to consider the benefits of teeth whitening as part of their oral care. As your dentist in Charlotte, Dr. Lowe is going to always educate patients about the importance of regular checkups and cleanings, preventative care, and good at-home oral hygiene. 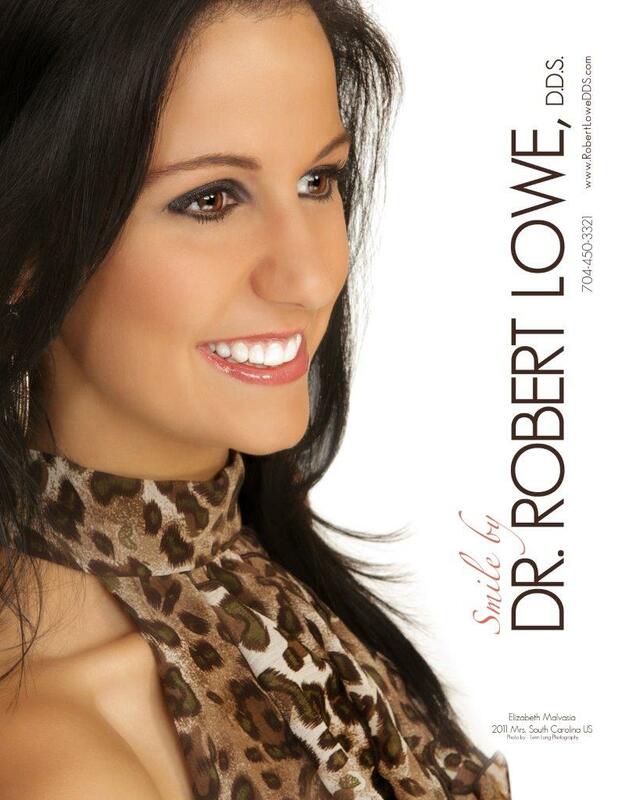 When your teeth and gums are in the best shape, Dr. Lowe can begin to discuss any of your cosmetic dentistry needs or wishes, including tooth whitening. An ideal finishing touch to a smile makeover or clean bill of oral health, there are further benefits of teeth whitening to consider than the cosmetic improvements. For example, consider what happens to you if you continually conceal your smile because you don’t like the appearance of discolored or stained teeth. After only a short while, you are less and less likely to smile at all. Consider too what happens to your self-confidence if you are unhappy with the appearance of a smile. It diminishes, and when you first meet people, it can begin to seem that you are shy, distant or detached because you are less likely to smile sincerely and warmly. Cosmetic dentists like Dr. Lowe know all of the best treatments, and after helping you with esthetic and even some functional improvements, it is typical to hear that teeth whitening is the best way to finish the work. Another of the benefits of teeth whitening is that it is painless, fast and effective. While some of your cosmetic dentistry treatments may have required several visits and even a small amount of discomfort, tooth whitening is remarkably painless and quick. A single visit to our office can see your teeth whitened by as much as ten shades, and those results can last a long time if you follow Dr. Lowe’s suggestions and tips. If he determines that your stained or discolored teeth may not respond to whitening, he’ll recommend alternative methods such as bonding, veneers or crowns. If you have additional questions about the benefits of teeth whitening, or about any of the other treatments mentioned here, give us a call at our Charlotte, NC office at 704-450-3321. You can also use our online contact form and one of our staff will get back to you promptly. To learn more, read our overview of the procedure.